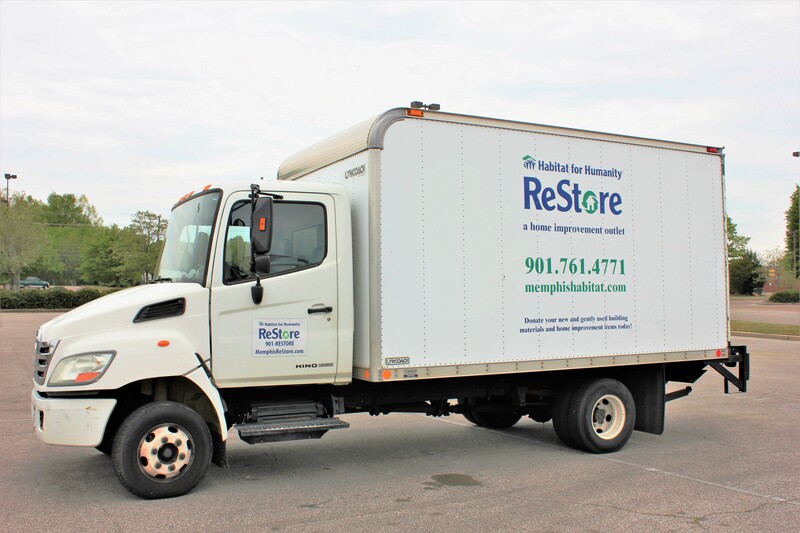 It’s easy to donate to the ReStore, and all donations are tax-deductible. You can drop off your new or gently used goods at our Donation Center, Tuesday-Saturday, 10 a.m.-5 p.m. NOTE: Items marked with an asterisk (*) are only accepted through our onsite donation center and not through our large donation pickup service. 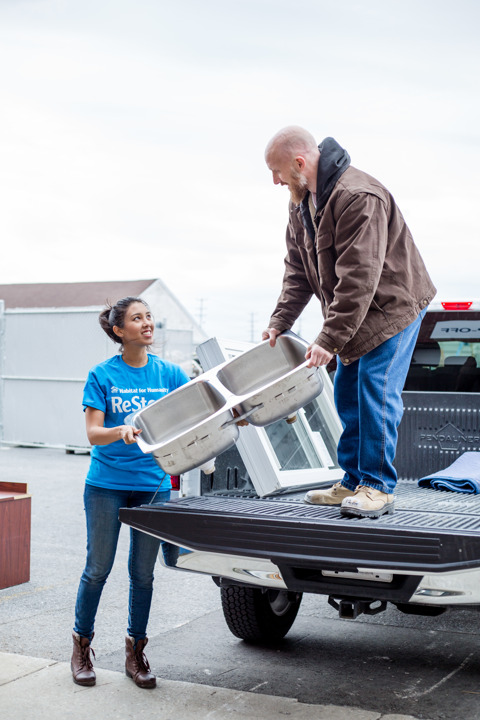 A FREE pickup service is also available for large donations, such as furniture, cabinets and appliances. Donation pickups are scheduled in advance and are done Monday-Friday. Any pickup requests received late Friday, Saturday or Sunday will receive a response early the following week. Please complete the form below to request a pickup at your home or business!